KAMPALA. Three in every five children are not breastfed in the first hour of life putting them at higher risk of death and disease and making them less likely to continue breastfeeding, a new report has revealed. The United Nations International Children’s Education Fund and World Health Organisation Global Breastfeeding Collective Report for 2018 say most of these babies are born in low- and middle-income countries. The 2018 health report on breastfeeding notes that newborns who breastfeed in the first hour of life are significantly more likely to survive than those who are not breastfed in the first hour of birth. 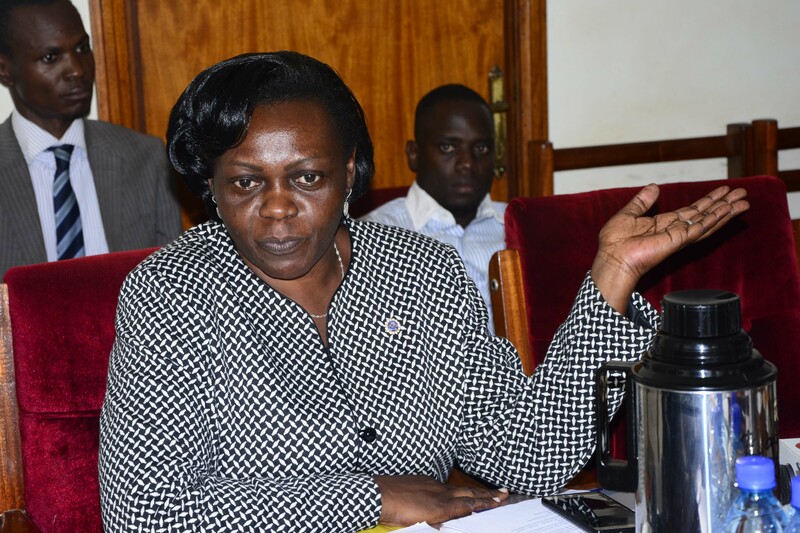 According to the state minister for health [General duties] Ms Sarah Opendi, if children are not given timely and adequate opportunities for good nutrition and simulation, they lose opportunities for good physical and intellectual growth that cannot be made up at later stages. A study conducted by the World Vision in Butaleja district in Uganda on breastfeeding women in Butaleja District in 2016 indicated that there was limited knowledge on dietary needs by mothers when breastfeeding. Mr Henrietta H. Fore, the UNICEF Executive Director said when it comes to the start of breastfeeding, timing is everything and that in many countries, it can even be a matter of life or death. “Yet each year, millions of newborns miss out on the benefits of early breastfeeding and the reasons – all too often – are things we can change because mothers simply don’t receive enough support to breastfeeding within those crucial minutes after birth, even from medical personnel at health facilities,” said Mr Fore. The report reveals that breastfeeding rates within the first hour after birth are highest in Eastern and Southern Africa (65%) and lowest in East Asia and the Pacific (32%). Dr Tedros Adhanom Ghebreyesus, the WHO Director-General said breastfeeding gives children the best possible start in life. The report which analyzes data from 76 countries reveals that despite the importance of early initiation of breastfeeding, too many newborns are left waiting too long for different reasons, like feeding newborns food or drinks, including formula, the rise in elective C-sections and gaps in the quality of care provided to mothers and newborns. The earlier studies, cited in the report, show that newborns who began breastfeeding between two and 23 hours after birth had a 33% greater risk of dying compared with those who began breastfeeding within one hour of birth. The WHO and UNICEF have also released the 2018 Global Breastfeeding Scorecard, which tracks progress for breastfeeding policies and programmes.